Can your security system work over VoIP? This will depend on the system and VoIP (Voice over Internet Protocol) provider. The two most significant factors are the method in which your VoIP system communicates with the monitoring center, and how VoIP service receives power. Most security systems rely on standard land-line to communicate with the monitoring center. Security system coverage travels as a “sound” along copper wire, similar to a buzzing noise of a dial-up modem or fax machine. VOIP is much more like a networking connection; voice is transformed to digital data in your home and streamed over the Internet connection to the listener at the opposite end. Every VoIP company uses somewhat different technology to achieve this, not every one of which is appropriate for every security system. The signal dispersed by the VoIP service might not be recognized by monitoring center as alarm signal. To guarantee your safety, most security companies keep an up-to-date database of land-line providers in your community. Compatible land-line providers are provided the status of certified Managed Facility Voice Network (MFVN). Other VoIP systems may need extra equipment for battery or connection backup, like a cell phone option or specific powered network connection. Pets causing a bogus alarm on a home security system depends upon the kind of system technology you own and the place you set the sensors. 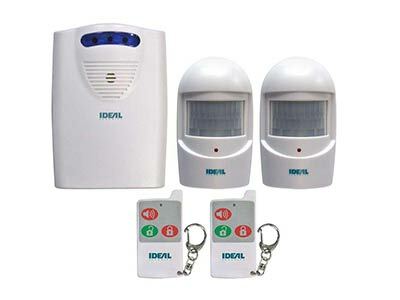 The normal motion sensor would identify any motion, whether it is caused by a burglar or by your pet that moved near it. Home security providers invest a lot of time and resources to build pet tolerant motion detectors, thus avoiding pet-triggered bogus alarms. The outcomes are remarkable and represent the culmination of several hours of recorded pet and man movements. A security key fob is a wireless remote device identical to those clickers in cars. In fact, they perform the similar function. The wireless remote control for your vehicle unlocks and locks the vehicle doors and initializes the in-built security system. It also includes an “anxiety button” that blares the horn and flashes the taillights and headlights. The key fob, for your house security system disarms and arms the security system in your house. It also includes a panic switch that turns on the alarm, which causes the monitoring provider to be informed that a security break or other emergency is going on. What is a panic pendant? A panic pendant is a portable battery-operated device that makes sure the user constantly has access to the help they want in an emergency circumstance, like a burglary or debilitating fall. A signal is sent out to the base unit, and a monitoring specialist from the security provider will get in touch with the user to determine whether they need help and what type of help. The monitoring specialist will instantly inform the suited personnel, like the fire department, emergency personnel or police. Does a security system still work, if the power goes out? The kind of security system you installed decides what will happen when there‘s an electricity outage in your house. 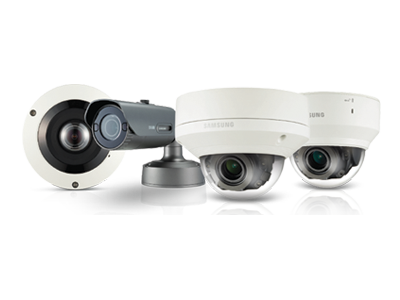 There are lots of security systems available, so if you usually fall victim to electricity outages, you will want to be make sure that you get a security system that would keep you safe during those times.